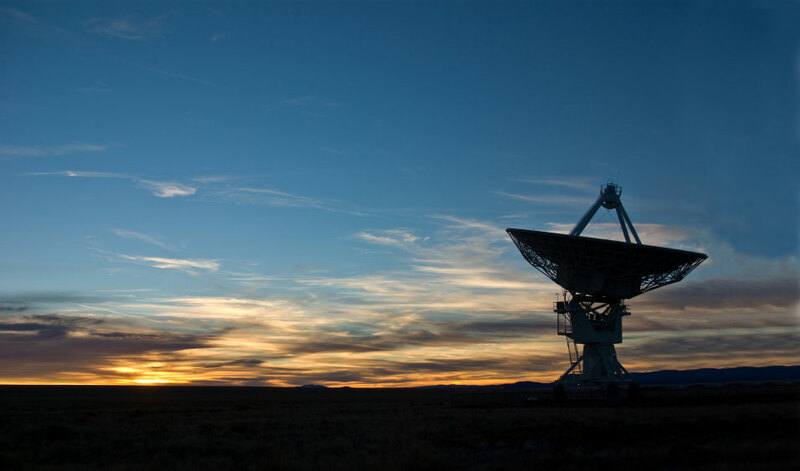 Learn more about telecommunications services. Infratel excels at mobile, wireless and next generation broadband infrastructure and maintenance. We deliver quality results to our customers, no matter the size or intricacy of a project, at all times. For our wireless and mobile customers we offer a unique service that benefits each and every one of our customers. 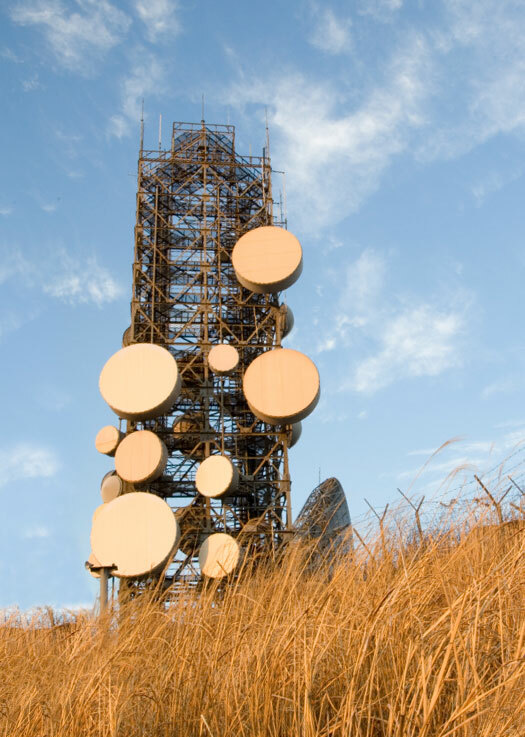 Termed our Complete Cell site Deployment (CCD) service, it sees us managing all engineering, networking and elements related to the physical acquisition of a cell or wifi/wimax site as a single turnkey solution. This means we don't contract out specific elements of a project to property management companies and land agents. In addition to this we also provide a service to manage and maintain the site within an agreed Service Level Agreement (SLA)... all for a fixed monthly fee. Not only does this significantly reduce the deployment costs and time involved but also it means our customers have one point of contact for the whole lifetime of the site. Importantly it allows us to take full responsibility for the quality of any project from start to finish and control it at all stages. The benefits to our customers are enormous... just ask them. 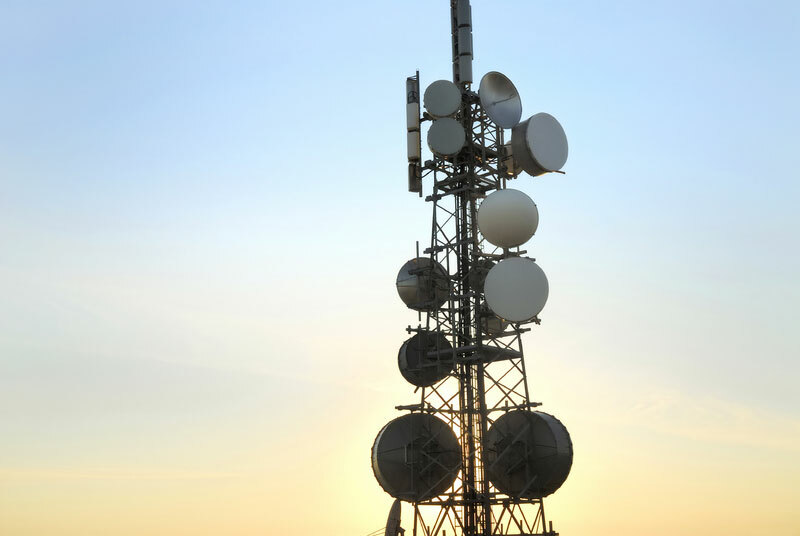 Infratel provides our mobile carrier partners with a complete end-to-end solution for the deployment of their cell site infrastructure. Using our highly experienced, best of breed engineers, we work around the clock to ensure that each site is deployed on time, in a fully operational mode and delivered within budget. That's our promise and we deliver on it. As an example we played recently an integral role for Vodafone in its 3G/HSDPA rollout. Every year Vodafone experienced an increase in mobile usage in rural areas, caused primarily by holidaymakers. To manage this demand the company decided to deploy additional capacity to key sites around the country and contracted Infratel to achieve this aim. Time was of an essence as at the time we were only 6 weeks out from the start of the holidays. A team of Infratel engineers swung into action and was deployed, literally, all over the country to manage this end-to-end deployment for Vodafone. Happily the project was completed 2 weeks before Christmas, within budget with expectations exceeded by a more than satisfied customer, which in turn helped satisfy Vodafone's customers during this busy time! Without a doubt Infratel provides each of our network implementers with a highly skilled best of breed technical workforce for network infrastructure deployment, when they want, where they want, at a price that enables them to on-offer a highly profitable service to their clients. We all know change is constant and thanks to our extensive, well-resourced workforce we can deploy our engineers at short notice to meet our customers' ever changing demands. Importantly this enables them to deliver on the SLAs they have promised their clients. This can be extended to the provision of annual maintenance contracts for mobile/wifi and wimax sites, as well as elements of fibre networks. 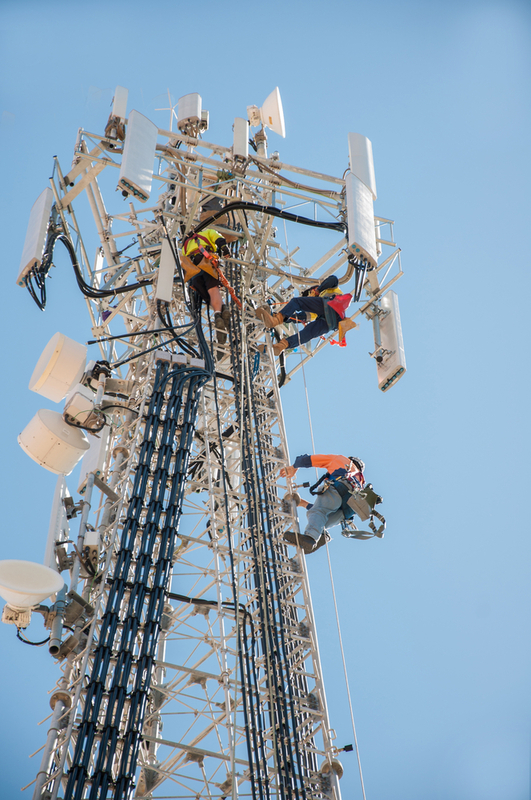 Time and again Infratel provides our network vendor partners with a highly skilled best of breed technical workforce for cell site deployment. This workforce is provided when they want, where they want, at a price that allows them to on-offer a highly profitable service to their own clients. We make it our business to source the very best engineers from around the world, the result is an engineering work force that offers a depth of experience and unique skills across all of our vendors' products.